2013 Limited Edition Pro Models now available. All cherry!!! All cherry. All the time. These beautiful Kendamas are the hardwood version of the standard 2013 Pro Models. They are strung with the same color string as their beech wood counterpart. The denser, harder cherry wood adds more weight to your Kendama game and has a great clack sound like no other. The 2013 Pro Model sticky paint has been a game changer, and this limited edition series is one of our favorite Kendama’s we’ve ever produced. These are the rarest specimens in our spirit animal series. Be sure to swoop one before they’re extinct! A portion of every purchase goes straight to your favorite pro, helping to support future Kendama progression and growth. Get your own today in our STORE. This kendama is the best. IF you want a kendama buy these type. 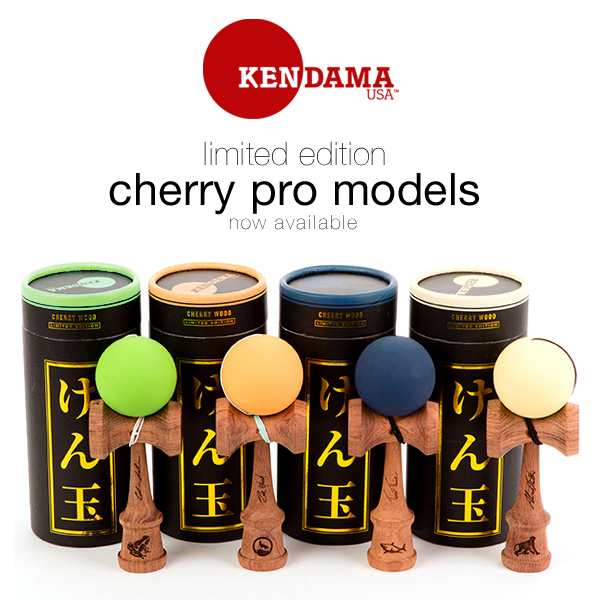 It might be expensive but the kendama performance doesn’t only give you joy it also delivers the best tricks you ever done. I was really concerned about my beechwood kens chipping but these kendamas are harder and they really chip less in my opinion. 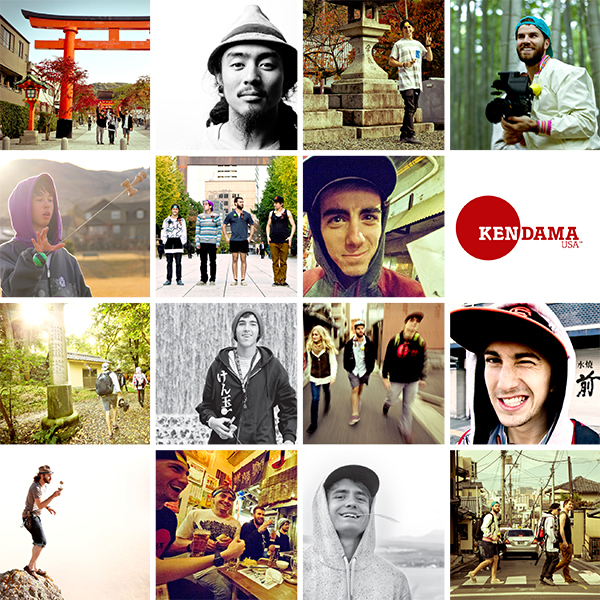 My favorite and always my favorite kendama usa. thanks for doing such a good job on this kendama thanks kendama usa!! !